Shares of Idea CellularBSE -1.13 % jumped nearly 3 per cent in Tuesday’s trade after the company informed stock exchanges that it has filed an application before the National Company Law Tribunal (NCLT), Ahmedabad bench, for approval of merger Vodafone India and Vodafone Mobile Services with the company. The company made the decision following receipt of approvals from CCI on July 24 and the stock exchanges on August 4, the company said in a filing to BSE. Sebi had given conditional approval to the merger between Kumar Mangalam Birla-owned Idea Cellular and Vodafone India. It will be subject to the regulator’s ongoing probe and approvals from public shareholders and the NCLT. 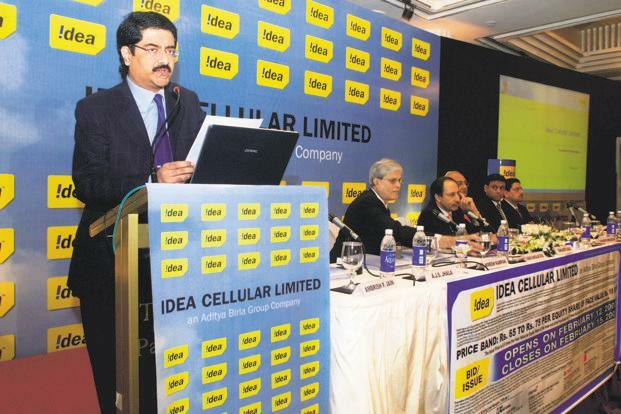 Idea has given a voluntary undertaking to Sebi that it will not dispose of shares that were purchased by one of its promoters before the merger announcement, till further directions from Sebi. Be the first to comment on "Idea Cellular files merger application before NCLT; stock rallies 3%"